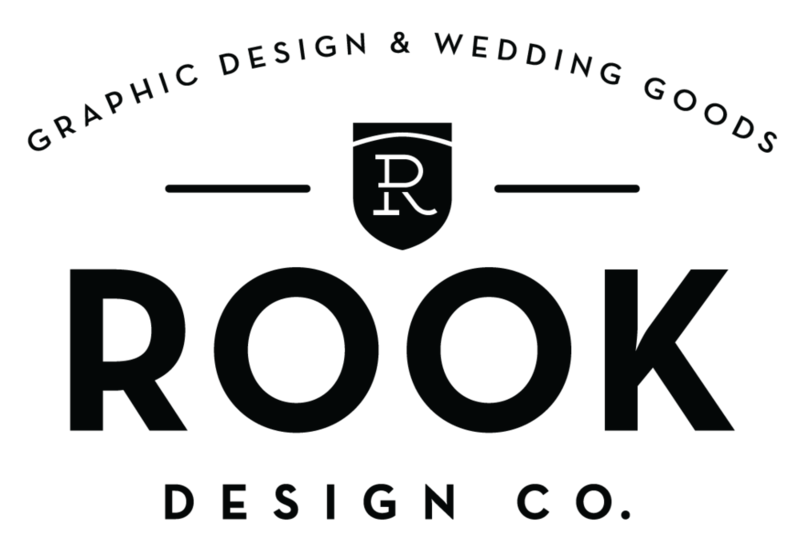 Corporate Infographics — Rook Design Co. Here is a shot of the Grammar Guide hanging in our Marketing Department. We printed on super thick Cougar paper, so no one would be tempted to recycle these bad boys. 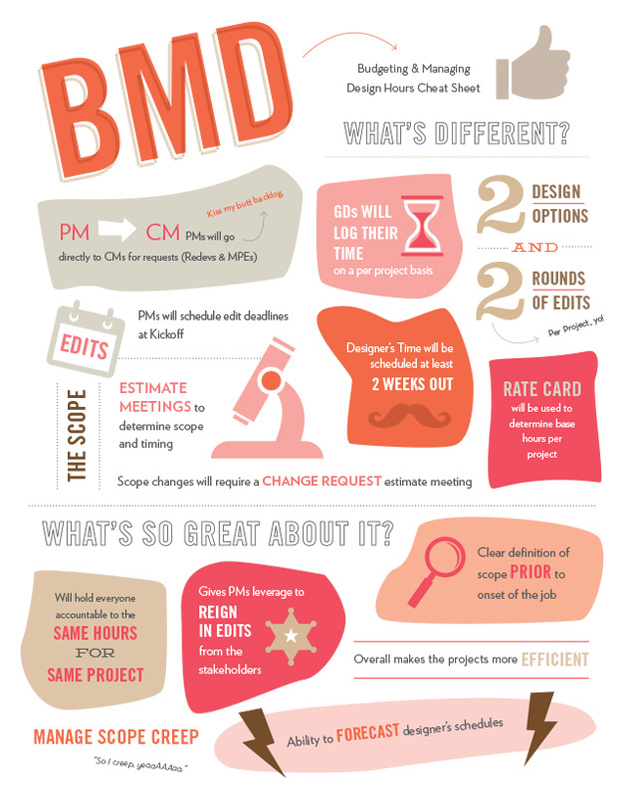 Another example of my recent corporate infographics is for this "Cheat Sheet" of our new procedure to Budget and Manage Design Hours. Since this project was strictly internal, and only for Marketing Department staff, I figured I could have some fun with it. Any time you can incorporate some old school TLC lyrics in to the business world, you must.